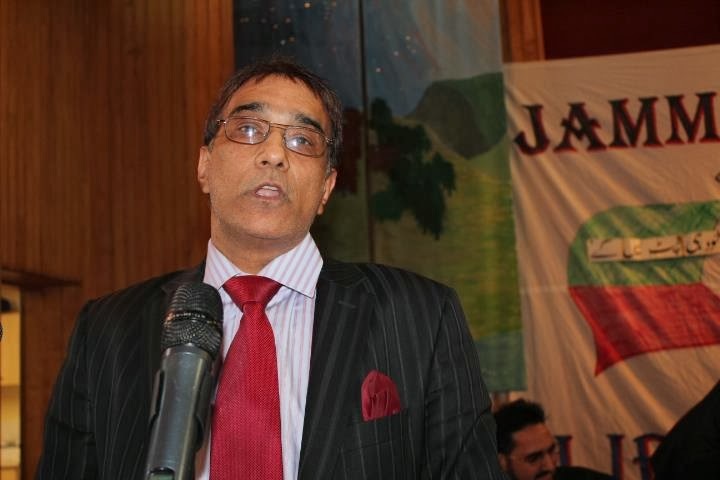 President of JKLF UK & Europe Zone Prof. Azmat Khan has left for Azad Kashmir for two weeks. During his visit he is scheduled to visit many JKLF branches in Azad Kashmir and hold deliberations with JKLF leadership including a meeting with Supreme Head Amanullah Khan. JKLF Zonal President will also address public gatherings and a Press Conference.